Suburban Geckos is operated by Chris Charlton. 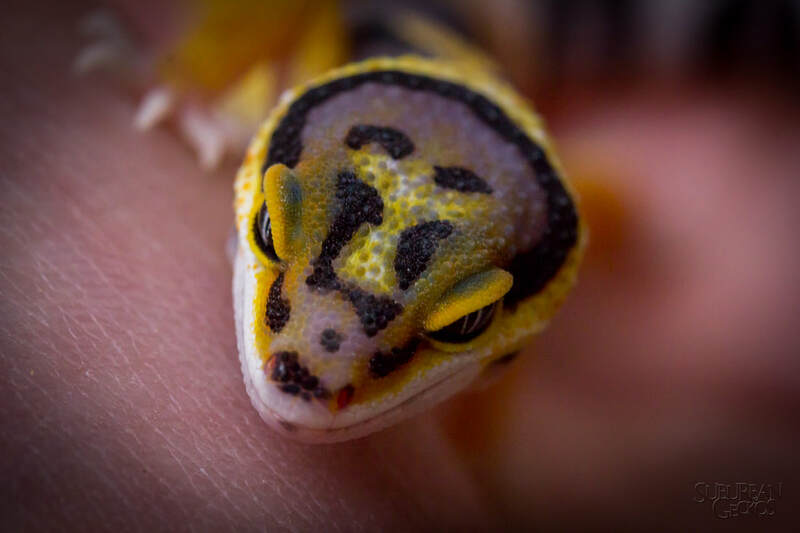 My passion and enjoyment for herpetoculture and more specifically, Leopard geckos, drove the desire to take my hobby to the next level. With experience in breeding and raising reptiles well over 20 years, I take great care in producing quality animals for the hobbyist and breeder alike. We treat each animal with the utmost care and respect, and cut no corners when it comes to the health and integrity of our geckos. Our dedication to our animals is unparalleled and can be evidenced in the health and quality of the animals we produce. Exemplary customer service is another area where we excel. We’re readily available to answer any questions you may have regarding our animals, husbandry, etc.